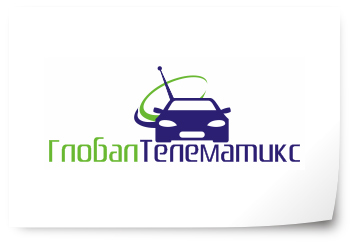 GlobalTelematics is a russian manufacturer of GPS hardware for fleet management and asset tracking. Founded in 2007. Headquartered in Nizhny Novgorod, Russia. The chart below shows the changes within the last 30 days in the number units of GlobalTelematics devices type are connected to Wialon Data Center.